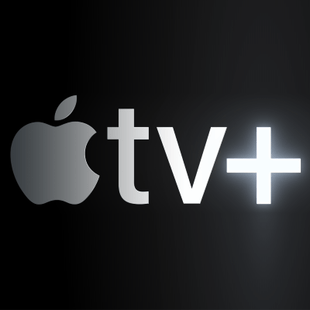 Showing 1 - 15 of 105 articles tagged "Apple TV+"
Disney+ isn't a Netflix killer, but it may be an Apple TV+ killer, says Tim Goodman. They'll serve as “partners, co-creators and executive producers" on a series of documentaries focusing on mental health and mental wellness. Moore is the latest Oscar-winning actress to sign on to star in an Apple series. Wall Street has been unimpressed with Apple's plans for its new streaming service. 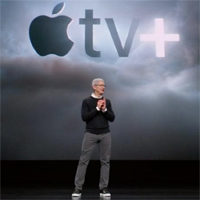 Apple is teasing Monday's big announcement with a fake "live stream"
In advance of the 1 p.
Apple will officially become a major rival for Netflix's content business when it debuts its star-studded TV slate on Monday. One week from today, Apple will hold a star-studded presentation in Cupertino announcing its new video streaming service. "Before the curtain goes up, Apple needs to complete deals," reports Bloomberg News.